The project and web service Scholia displays information from Wikidata. 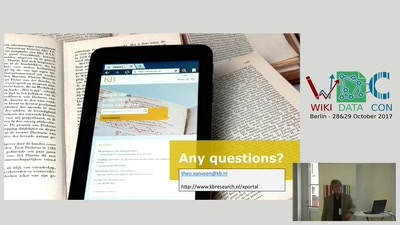 As the core functionality, it shows scientific bibliographic information: list of publications of specific authors, venues, organization, etc. Bar charts of number of citations, graphs of co-authors. 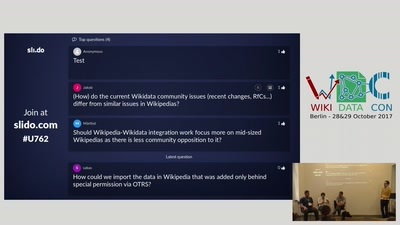 It makes extensive use of the Wikidata Query Service. 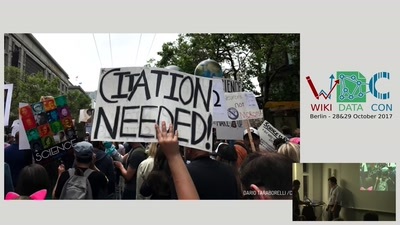 It attempts to make a complete researcher profile/CV as well as a tool to help researchers navigate the scientific literature. 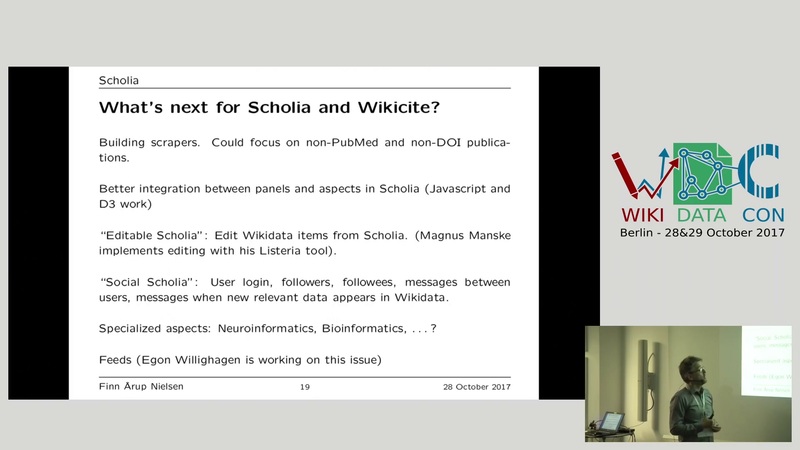 Scholia runs from https://tools.wmflabs.org/scholia/ and is developed in an open source fashion from https://github.com/fnielsen/scholia.